LANGFORD, British Columbia - The Women's Eagles Sevens were forced out of the HSBC Canada Women's Sevens Cup competition with a 29-7 defeat at the hands of England in the Quarterfinals Sunday. Victoria Folayan scored her first try of the tournament in the loss, which sends Richie Walker's team into the Plate Semifinals against Spain. The United States suffered a heart-breaking loss to Las Leonas in pool play at Westhills Stadium, and will hope to reach a second consecutive Plate Final. 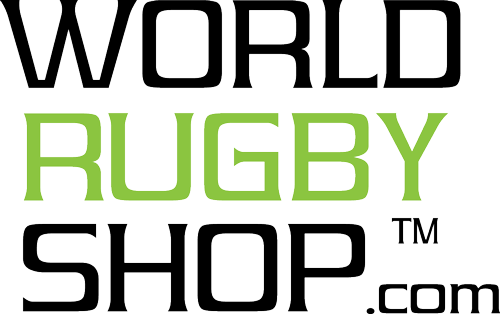 The match is available for viewers in the United States on The Rugby Channel. Danielle Waterman opened the scoring within the first minute when the Eagles failed to win the ball on Alev Kelter's restart. She received an offload at midfield from a teammate that was tackled by captain Bui Baravilala, getting in the way of the chasing Carmen Farmer. Waterman was able to beat Kelter at sweeper for a 5-0 England lead. Handling errors aplenty kept the Eagles from escaping their half for the majority of the first frame. A turnover in the fourth minute was sent wide by England to Joanne Watmore in space for her side's second try, extending the lead to 10-0. 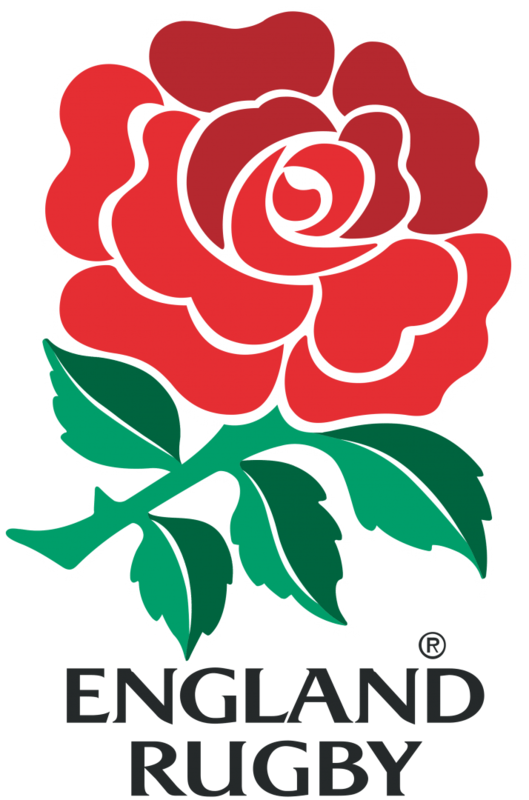 The failed conversions by England appeared to give the Eagles a shorter line to the carrot at the end of the stick, and the team recovered from a loose pass in front of the posts to break out through Kelter. Folayan ran down the wing in support and received a pass before beating the last defender to the try zone. 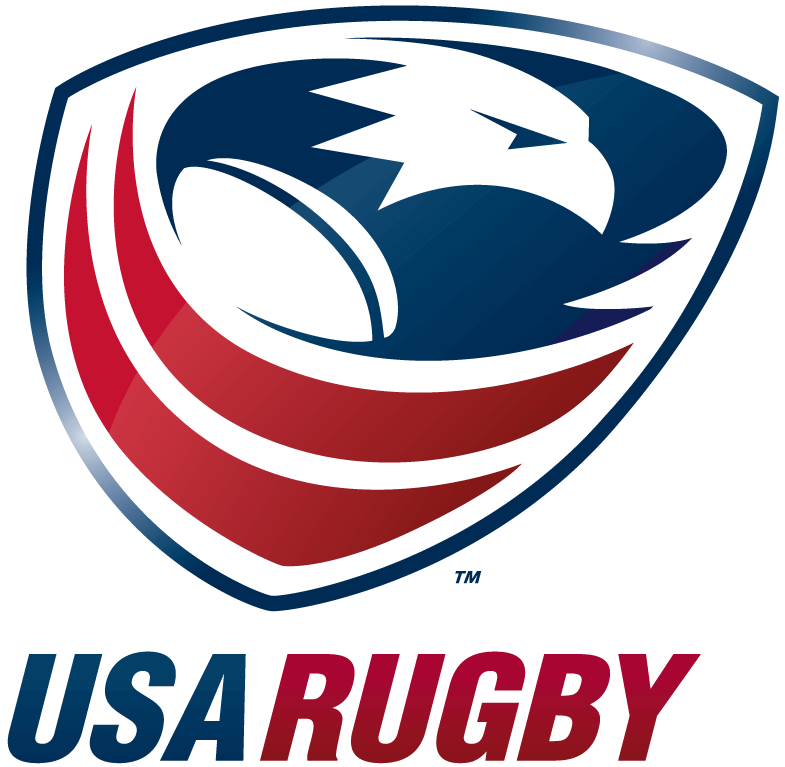 Baravilala converted the try to bring the Eagles within three points of England at 10-7. The Eagles threatened in the final minute of the half and had a lineout in England's half, but lost possession for an illegal throw. Joanne Watmore could not be tackled, and extended her side's lead to 15-7 heading into the break. England maintained possession to open the second half via a put-in, and attacked the Eagles' defense to score through Heather Fisher. Katy McLean's first conversion of the day extended the lead to 22-7, and Waterman doubled her account in the final minute of the match to bring the final score to 29-7. The Eagles won the Plate last weekend at HSBC Atlanta 7s, and will face Spain to earn a spot in Sunday's Final. The Plate Semifinal will kick off from Westhills Stadium at 1: 52 p.m. PT, with the live broadcast available on The Rugby Channel.